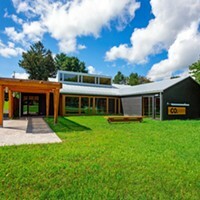 CO, a coworking facility in Rhinebeck, NY offers a clean, open-plan space for individual work and team projects, fostering an environment of productivity, collaboration, and inspiration. 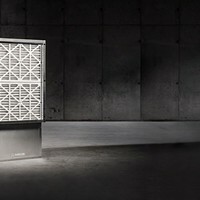 Google-incubated startup Dandelion is revolutionizing access to geothermal heating and cooling systems and bringing this technology to the Hudson Valley. 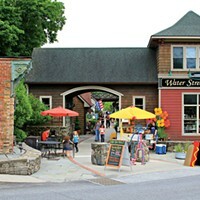 The Hudson Valley's authentic marketplaces are the future of shopping on foot, as opposed to online. 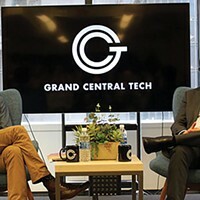 With the arrival of accelerator giant Grand Central Tech this summer, the Hudson Valley tech industry is beginning to earn deeper credibility as a formidable ecosystem. 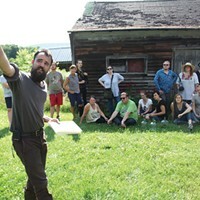 Hudson Valley organizations like the Good Work Institute are forging a path of careers in community. 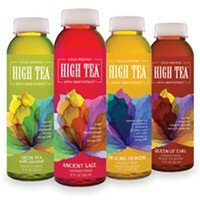 High Tea company sells teas infused with hemp extract for herbal remedies. 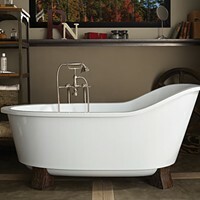 With several Hudson Valley locations, N&S Supply is a premier plumbing and HVAC supply company in the region and can make your bathroom remodel go a lot smoother. 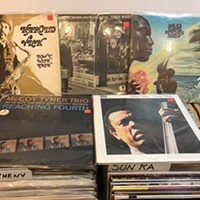 Buy and sell records with Doug Wygal at his record store in Uptown Kingston. 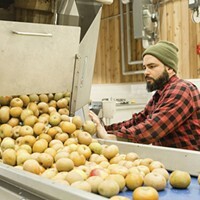 The nationally-acclaimed cider brand, Angry Orchard, welcomes guests to its Innovation Cider House in Walden, New York. 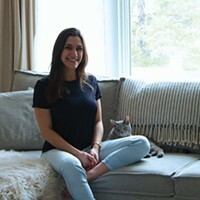 Meet Bronté Uccellini, a new agent at Berkshire Hathaway Real Estate's Rhinebeck office. 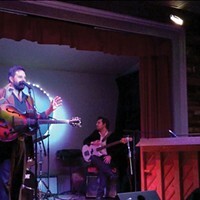 The music venue and restaurant in Oneonta has been hosting performing musicians for six years now. Owner Carina Liebeknecht makes natural skincare products for all ages and genders with a strong commitment to sustainability. 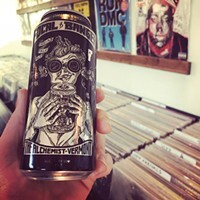 The Vinyl Room is a hip record store bar in Wappingers Falls. 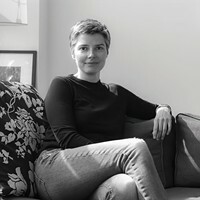 This Hudson hair stylist cuts dry hair at Salune Hudson.